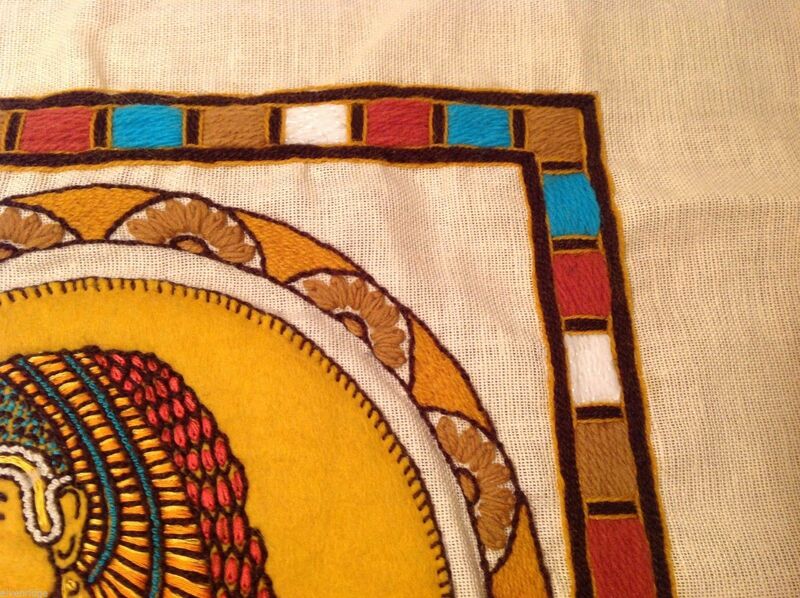 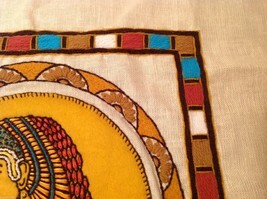 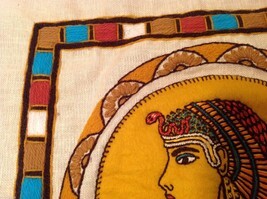 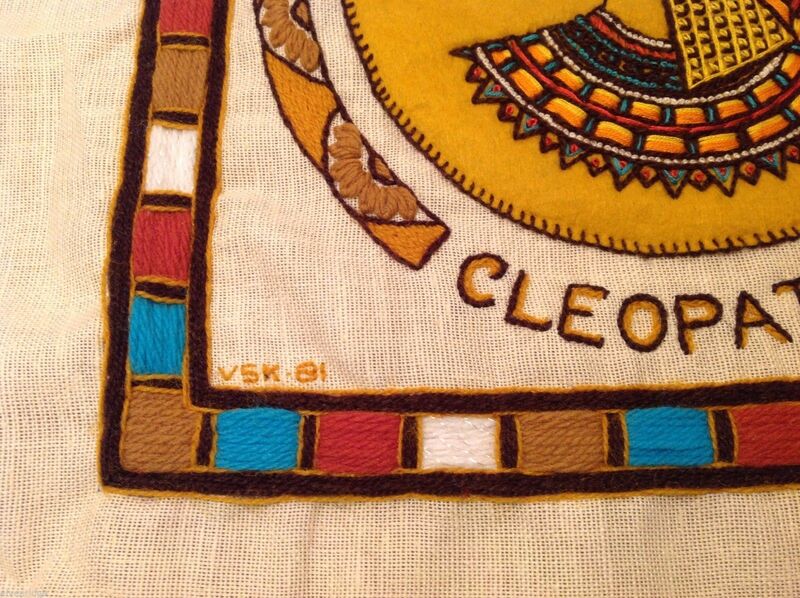 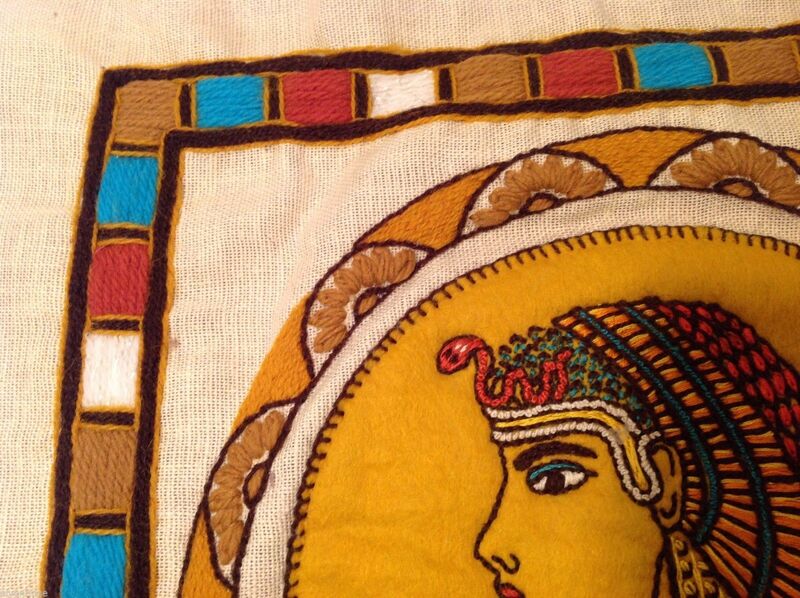 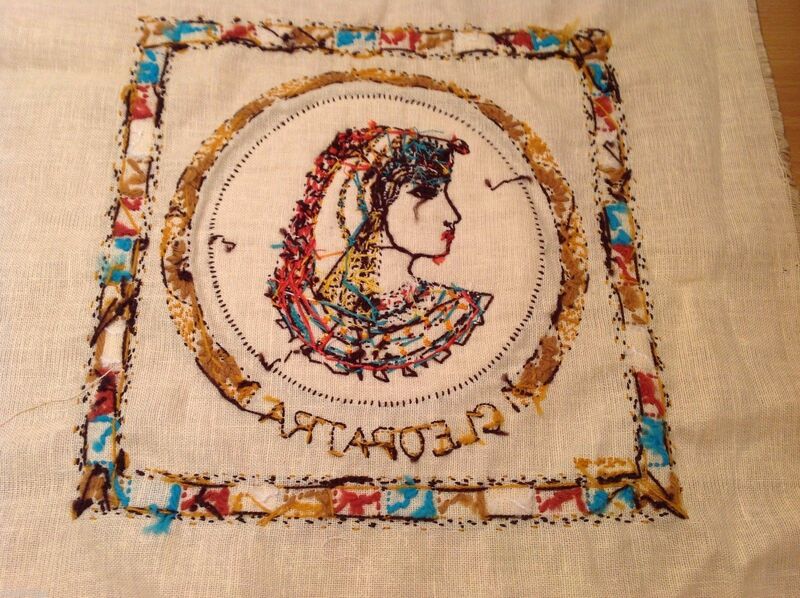 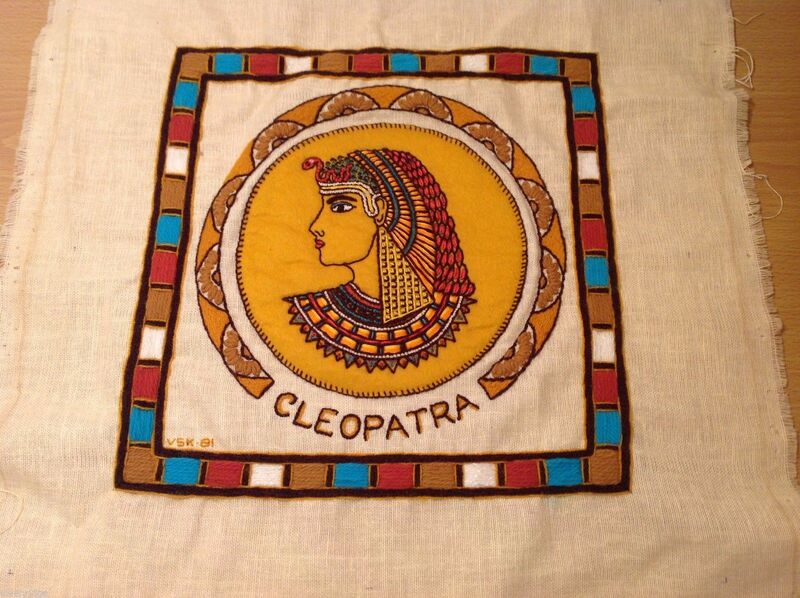 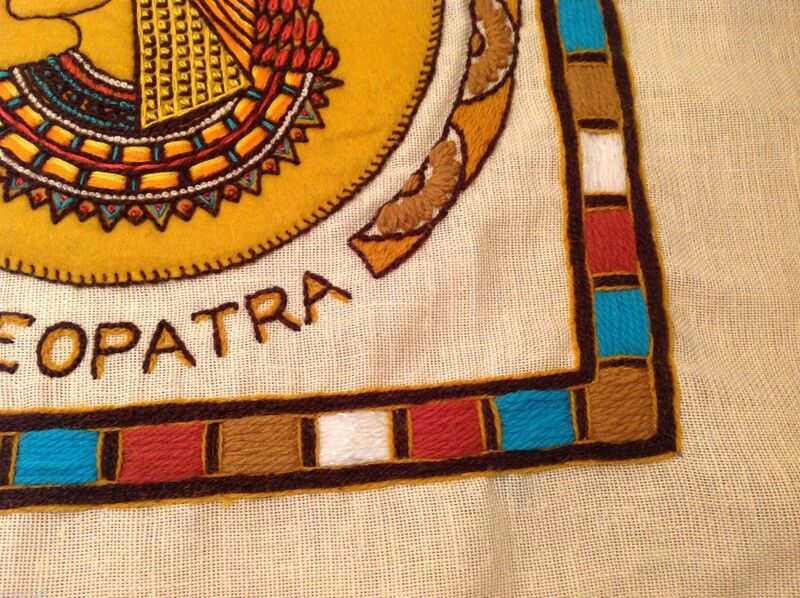 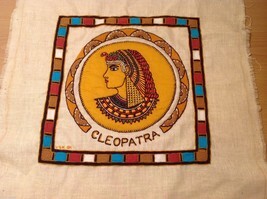 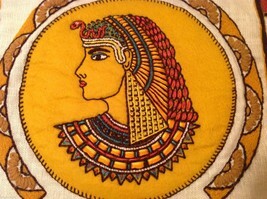 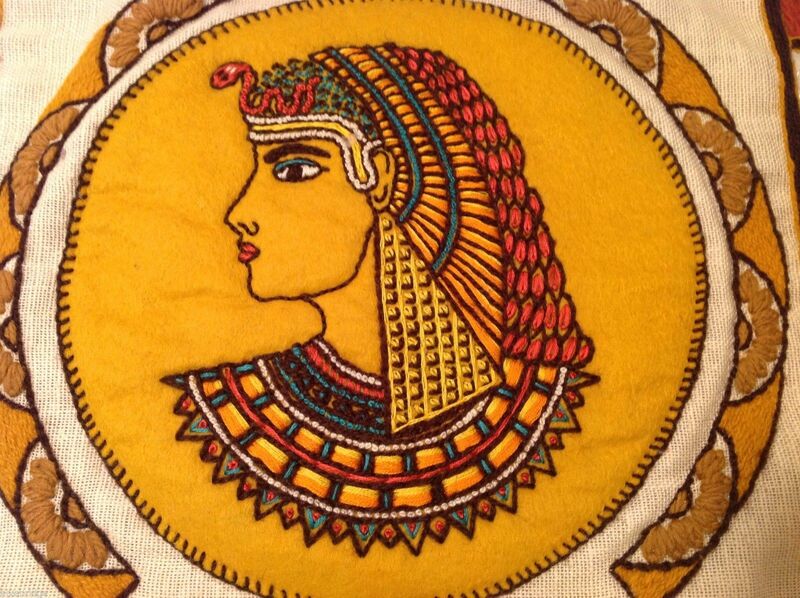 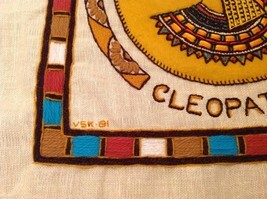 This is a Cleopatra hand embroidered face side for a pillow cover. 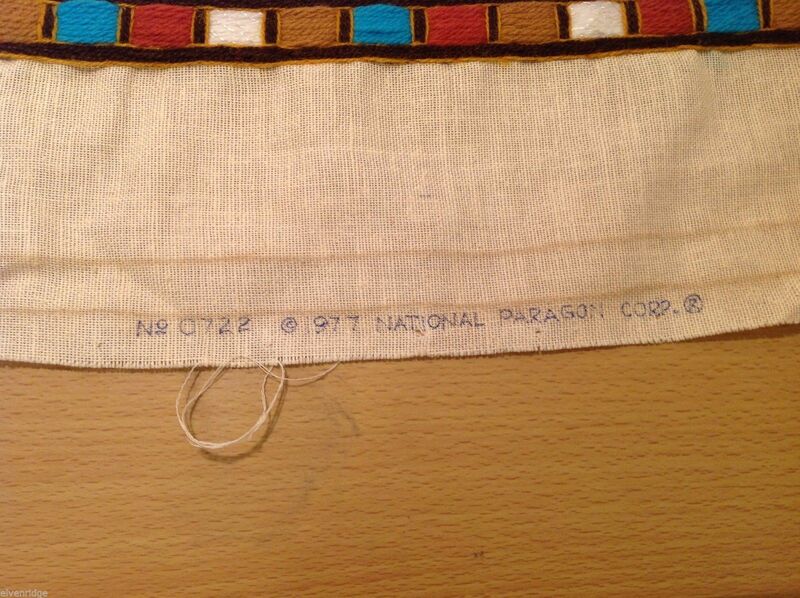 The fabric can be made to fit a pillow from 13 x 13" to 17 x 17". 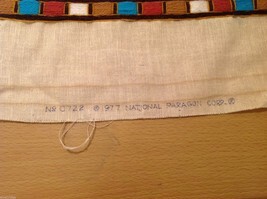 Fabric made from linen or a linen blend.